Medical Practice Management Software has highly gained popularity in the healthcare industry, while EMR-EHR software handles the patient care aspects of a practice. 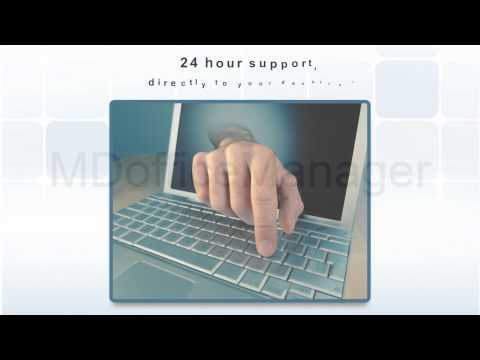 MDofficeManager, the leader in providing Medical Transcription Services, Medical Billing Services, Medical Coding Services, Business Transcription Services, Legal Transcription Services to hospitals, group Practices, clinics and individual practices of any size in the states of CA, NY, NJ, WA, IN, KY, GA, TX, MA, NC, SC, and other major states in U.S.
MDofficeManager - Physician Document Management Solution!!! Are you having problems managing your medical records department and searching for lost paper chart??? Then there's a solution to this problem!!! 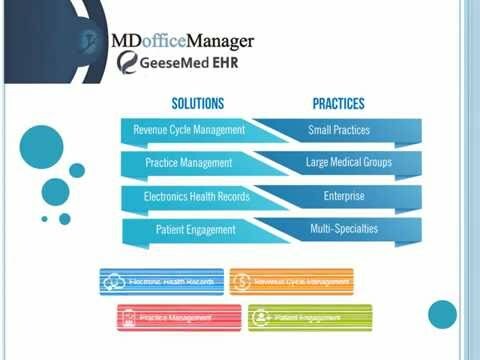 MDofficeManager provides Physician Document Management Solution where instead of wasting valuable revenue producing resources writing patient notes, the clinician can dictate patient information using his smart phone. CMS is required by law to implement a quality payment incentive program, referred to as the Quality Payment Program, which rewards value & outcomes in one of two ways: Merit-based Incentive Payment System (MIPS) and Advanced Alternative Payment Models (APMs). MDofficeManager’s EHR Integration Services can interface easily with any Electronic Health Records (EHR) system. We provide no-cost customized interfacing services on a quick turn-around for both standards-based (HL7) and proprietary systems. There are many types of electronic interfaces. At MDofficeManager, we are in constant pursuit of dynamic candidates to join our dedicated team of qualified professionals in the fields of Medical Transcription, Medical Billing, Medical Coding, Software Development, Business Development, Accounts, Administration and Management. We encourage independent and innovative thinking and offer a challenging and comfortable working environment, along with ample opportunities for career growth. Our MDofficeManager team brings along with it the rich and varied experience of years & capable leaders who stand as a pillar of strength for the company. The executives in team are enriched with knowledge which further helps them to develop innovative products and solutions for our vast customer base spread across the globe. Revenue cycle management for medical practices has become more complicated than ever. With the ever-changing insurance company policies, government policies, compliance regulations and healthcare reforms, it has become difficult for physicians and their staff to keep pace. This results in incorrect or delayed filing of claims and substandard reimbursements or RAC audits, fee for service to value-based reimbursement. 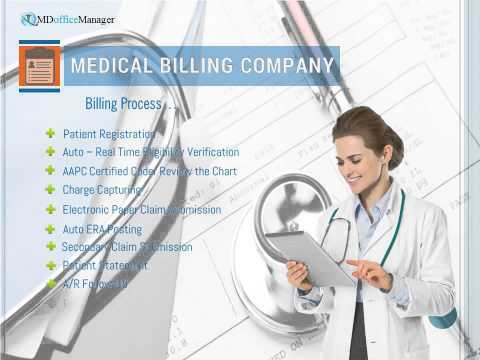 Our billing services can assist you in your efforts to streamline your revenue cycle and receive maximum allowed reimbursements….thus saving valuable time, in order for you to concentrate on patient care! 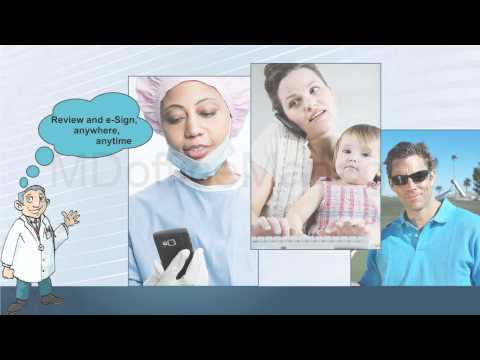 Why choose MDofficeManager for medical transcription? What makes us the leading choice for Directors of Medical Records? Here are some of the top reasons hospitals and medical practices across the United State trust us with this critical process. Get best accounts receivable management services from top accounts receivable management company. We are offering AR management, accounts receivable financing services. 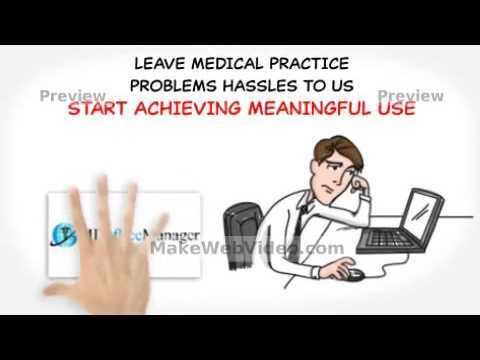 Mdofficemanager is the best healthcare revenue cycle management companies in USA. We are offering online hospital revenue cycle management, health care management at affordable rates. We are one of the best online clinical document management companies in usa. We provides best services for online clinical document management and medical transcription services. MDofficeManager is a one of the best services provider of Revenue Cycle Management, Medical Coding, Credentialing, A/R Management, Ambulatory care Electronic Health Record (EHR) and Practice Management Software, Medical, Business and Legal Transcription Services.